To see how improved care in Guinea and Liberia especially has changed predicted outcomes in the number for new Ebola infections predicted take a cursory look at the following graphs. 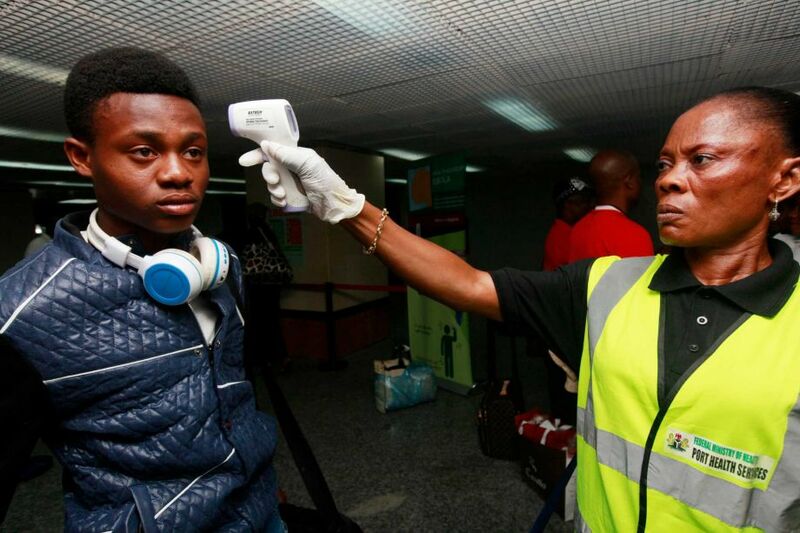 In September, the U.S. Centers for Disease Control and Prevention predicted that without intervention, there could be up to 1.4 million Ebola Cases in Sierra Leone and Liberia alone by January 20, 2015. The following are the predicted cases vs. reported cases, and the new trajectory of Ebola cases. While the grim forecast was always presented as the worst case scenario, looking at predictions by country can provide a metric of the impact of intervention. In both Liberia and Sierra Leone, latest reports from the World Health Organization reveal different outcomes than expected. As of Dec. 8, 2014, Liberia’s cases fell over 900,000 cases short of the CDC’s worst case scenario. At the time of the CDC report, Liberia had seen hundreds of new cases each week – more than double that of Sierra Leone. CDC’s model predicts future case numbers, assuming no intervention, according to Martin Meltzer, co-author of the CDC report. Dramatically fewer cases were predicted for Sierra Leone, where Ebola was located in May. But updated reports are far worse, with infections exceeding CDC’s prediction by nearly 5,000 as of Dec. 8, 2014. The latest report from the World Health Organization states that infection rates are increasing in northern Sierra Leone, where treatment and isolation centers are stretched to capacity. The prediction model can be used to understand the potential impact of worsening conditions in Sierra Leone. The Volta Times updated CDC’s prediction model with the past three months of WHO reports to forecast cases in both countries. 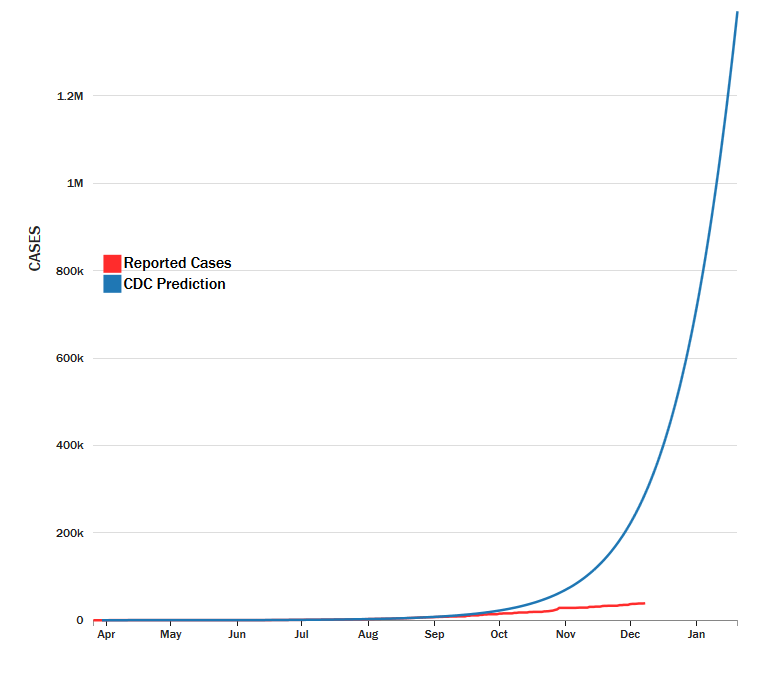 Through Jan. 20, 2015, when the CDC’s worst-case model predicted 1.4 million cases, the updated model forecasts roughly 53,000 cases in Sierra Leone and Liberia. By Jan. 20, 2015, the updated model forecasts 21,00 cases in Liberia. The updated model predicts just over 32,000 cases in Sierra Leone by Jan. 20, 2015. CDC multiplies all case numbers by 2.5 to correct for underreporting. The CDC prediction model is adjusted to match the trajectory shown from the updated data, taken from the WHO situation reports. 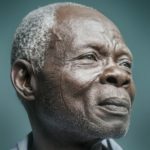 Previous articleSo The CIA Lied, Why Should Africa Care?